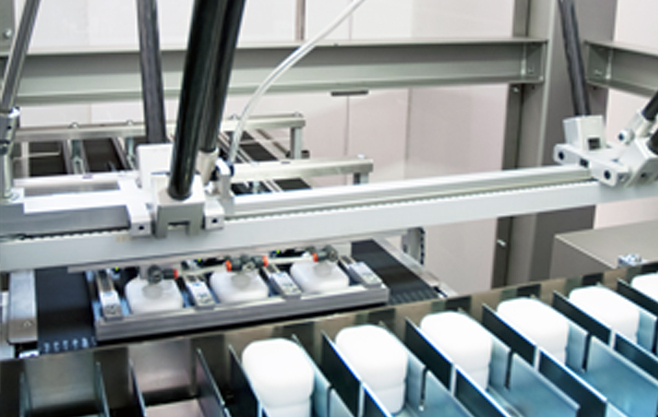 CAM is proud to present SP-I, a biaxial delta robot, ideal for feeding of continuous motion machines. 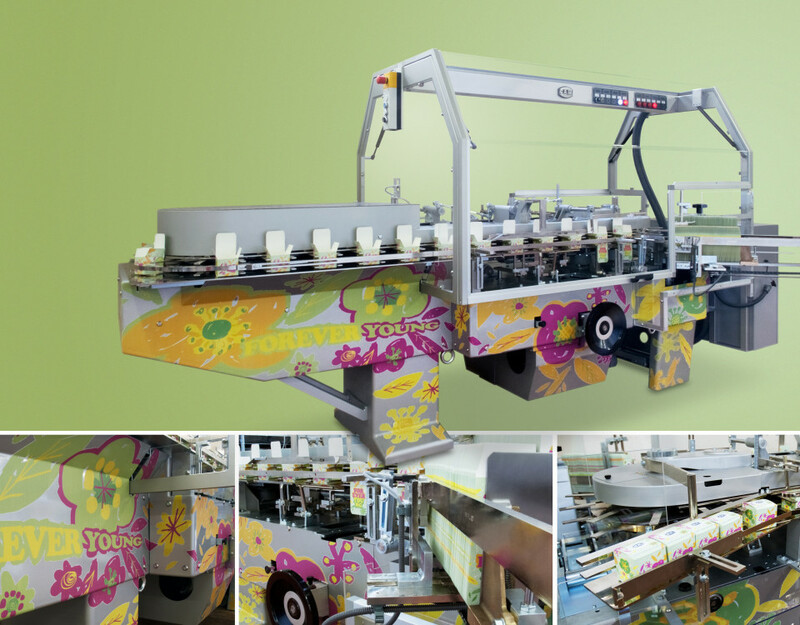 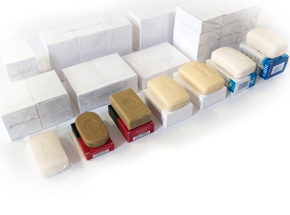 The packaging line for solid soaps, recently supplied to Grisi (Mexico), is capable of handling a wide range of formats, up to seven, for a total of twenty bundle configurations, wrapped and boxed. 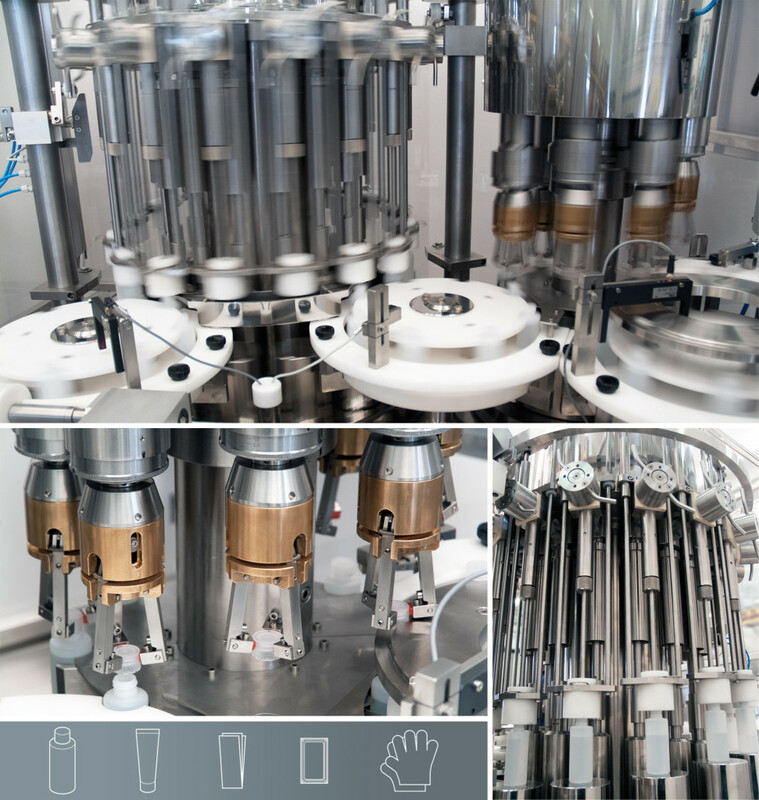 UPB realized an anthropomorphic manipulator to extract the bottle from the bucket and to place it then on the belt. 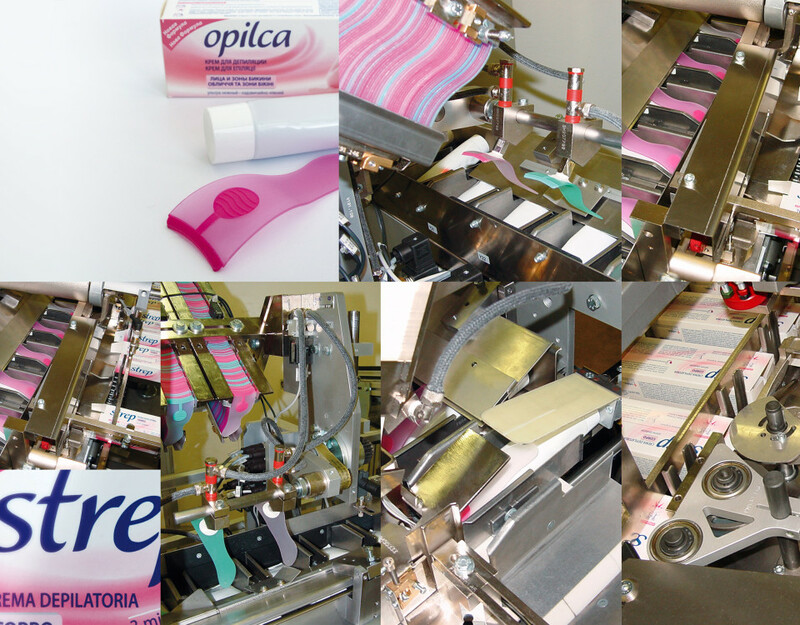 L’Oreal have recently purchased a filling/capping machine model L112 for their factory in Russia. 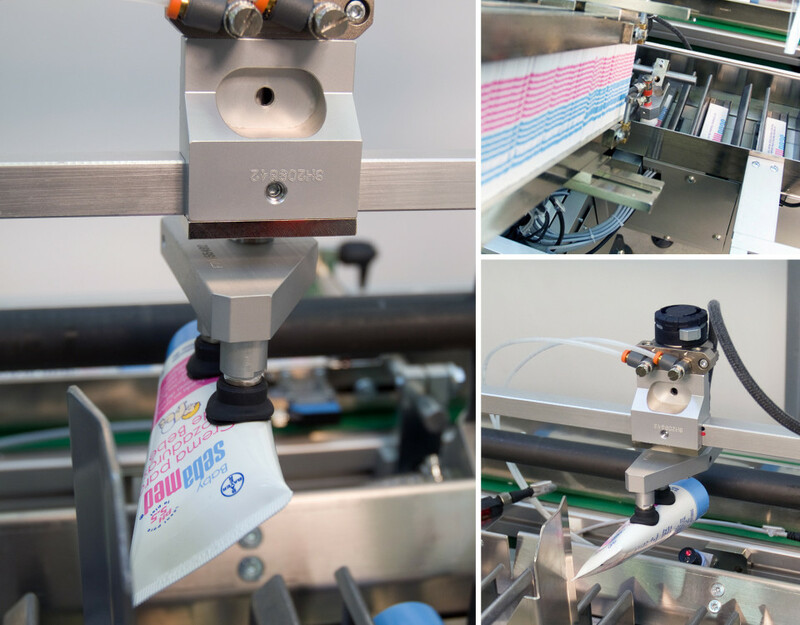 CAM have developed a new feeder for squeezable tubes to be linked to the PMX, the horizontal, intermittent motion cartoner with a speed rate up to 150 pieces/minute, depending on the product to be packed. 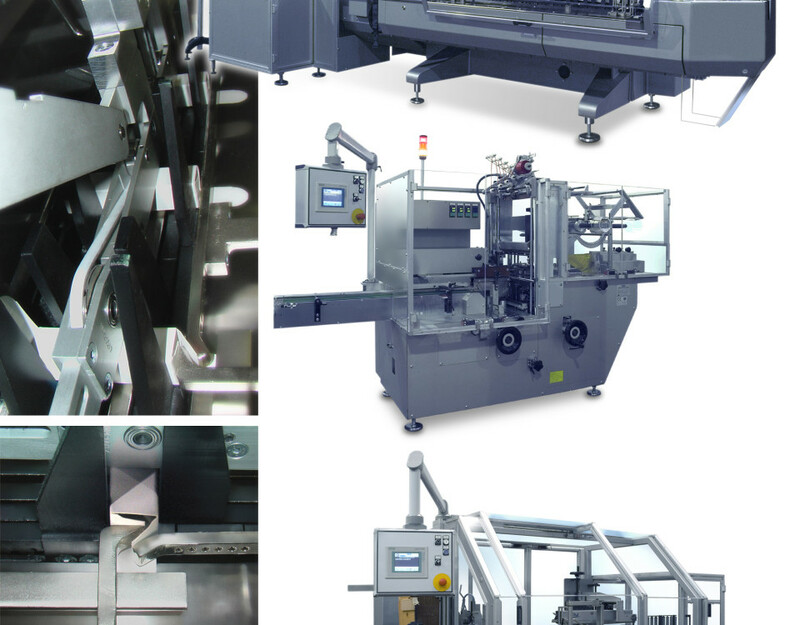 CAM has developed a machine for the automatic application of the caps whose irregular shape enforces manual execution with feeding from tray. 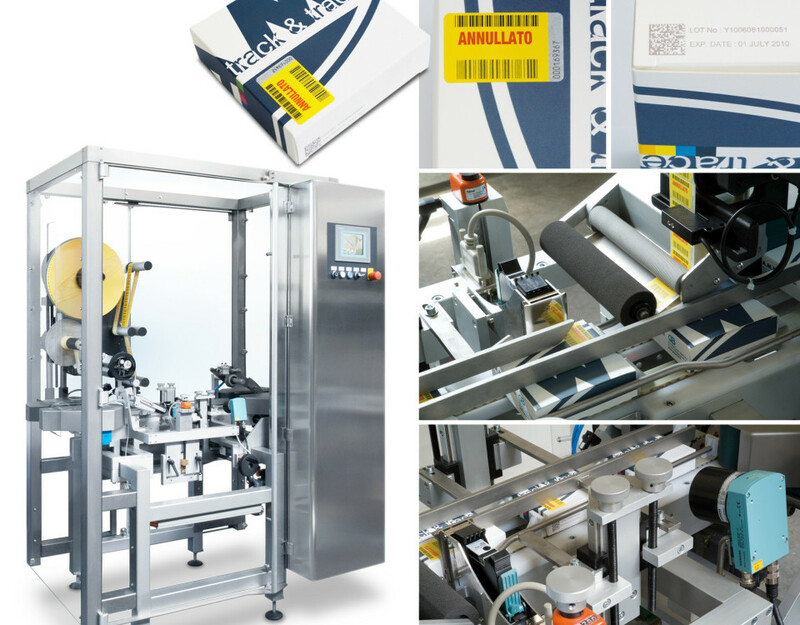 Conceived balcony style, this new horizontal, intermittent/continuous motion cartoner makes it possible to achieve speed rates ranging from 100 to 200 strokes/minute. 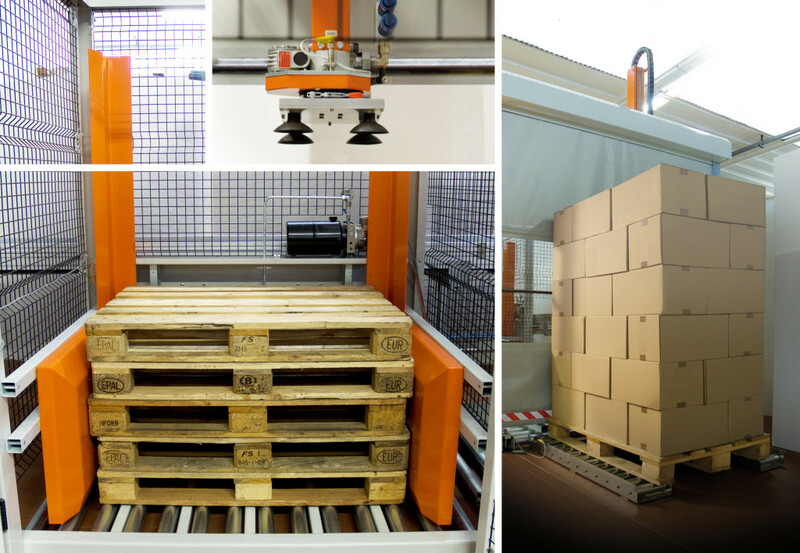 CAM has recently developed the ZP-Easy model, a palletizer characterized by its low price, its versatility, and its ability to perform in not optimal working environments. 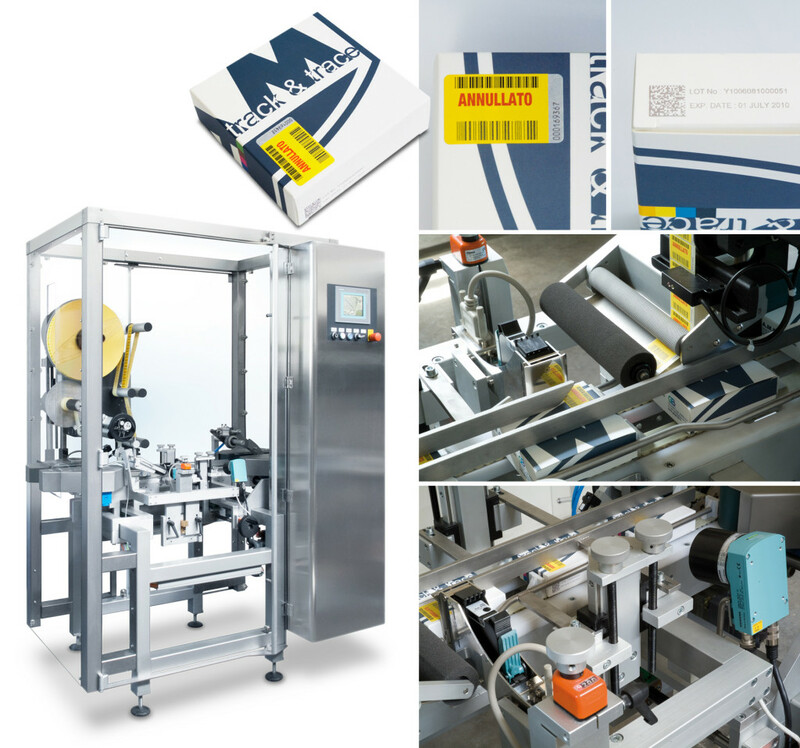 CAM introduce their solution for track and trace. 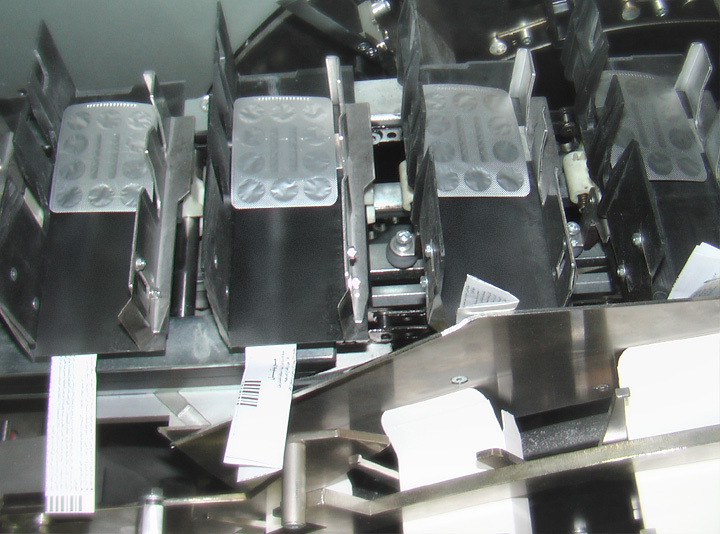 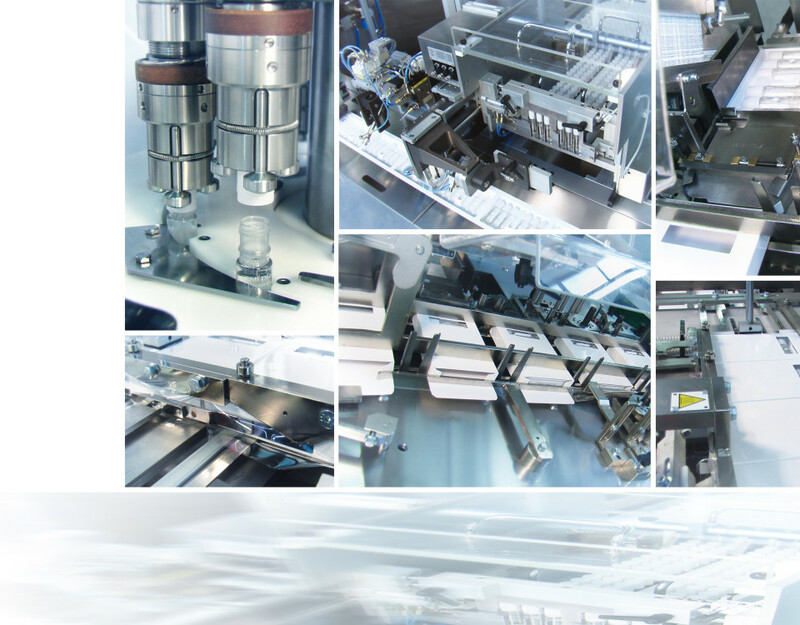 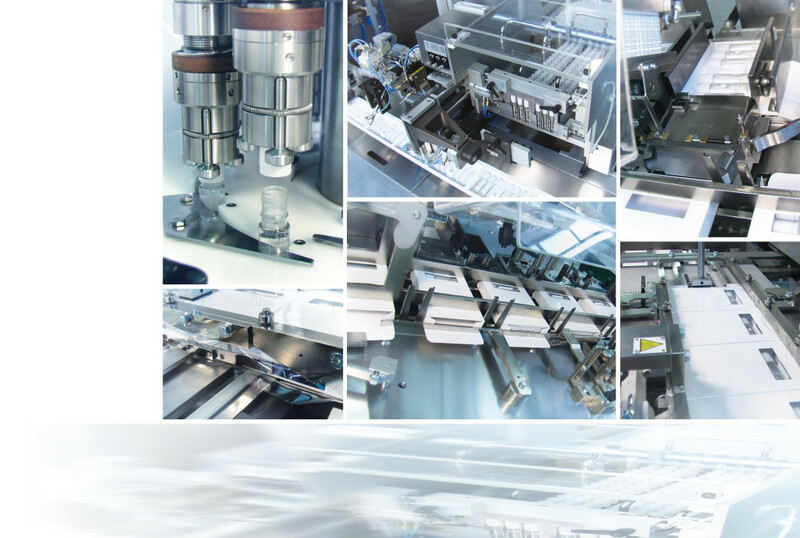 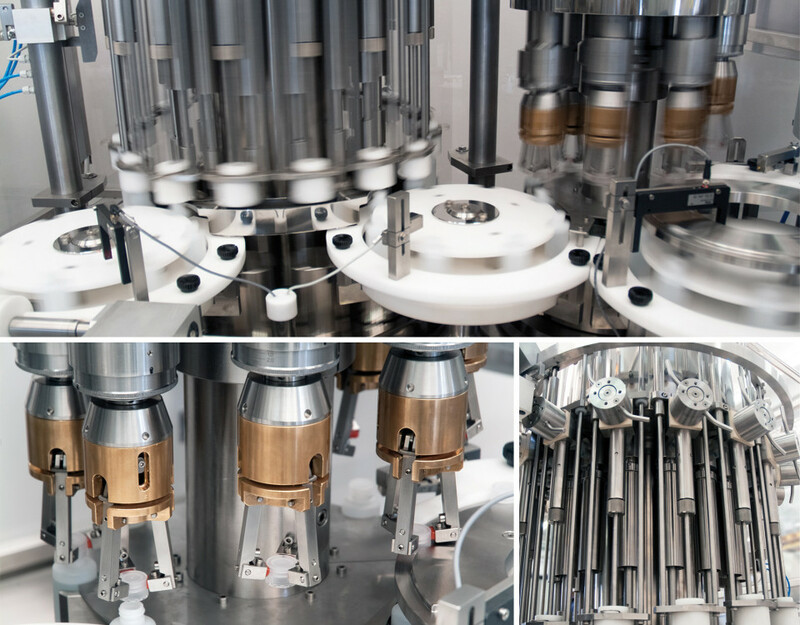 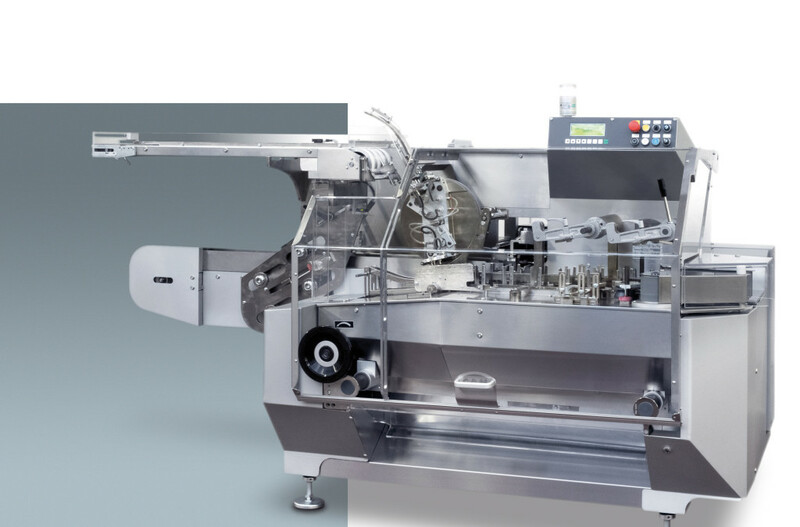 Thanks to its great modularity and versatility, the machine satisfies every serialization and traceability requirements or norms and can reliably handle production speed up to 450 cartons/min. 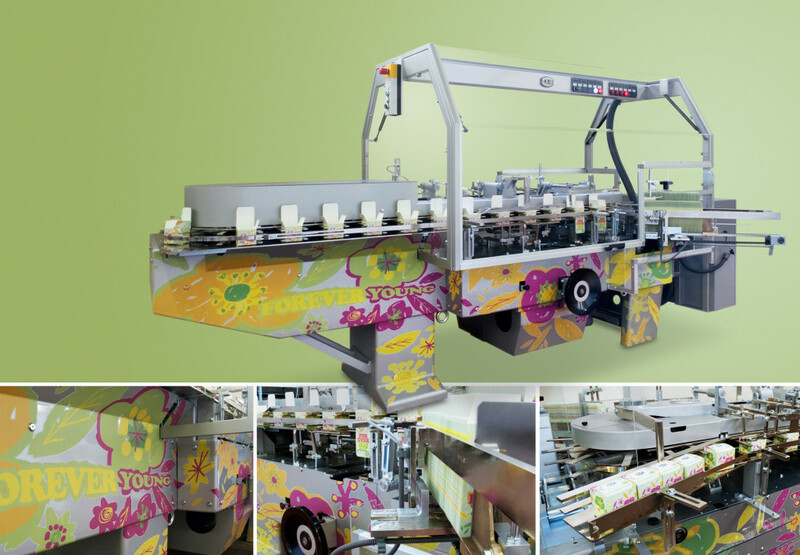 A polish company has bought 5 cartoning machines model AVC. 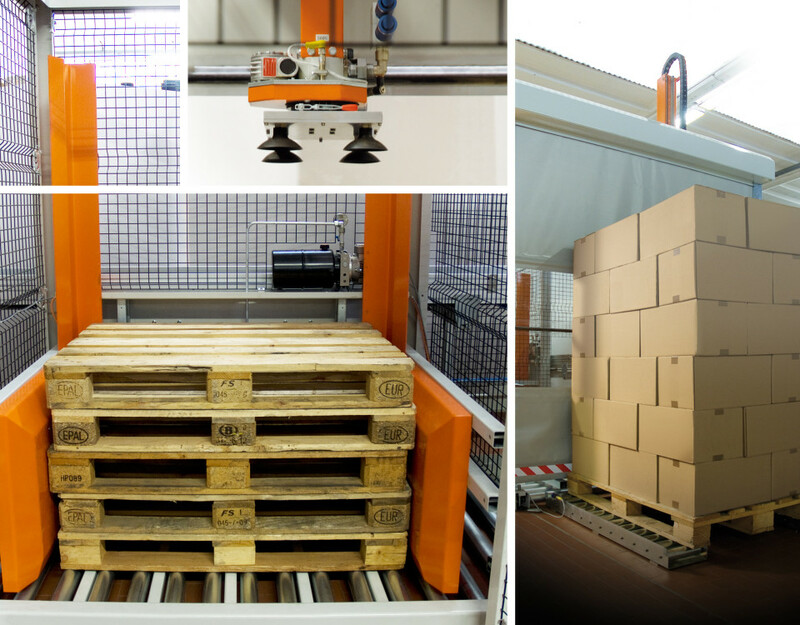 AVC is a vertical, continuous motion cartoning machine, running at a speed up to 300 cartons per minute, subject to the configuration and type of product to be handled, constantly maintaining the product in vertical position. 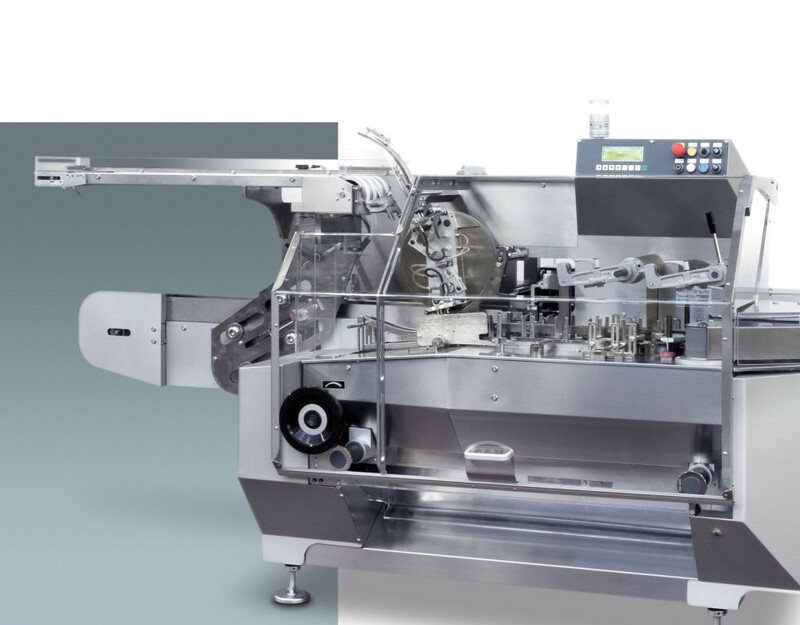 The machine model PMX is equipped with a twin magazine specially shaped for spatulas. 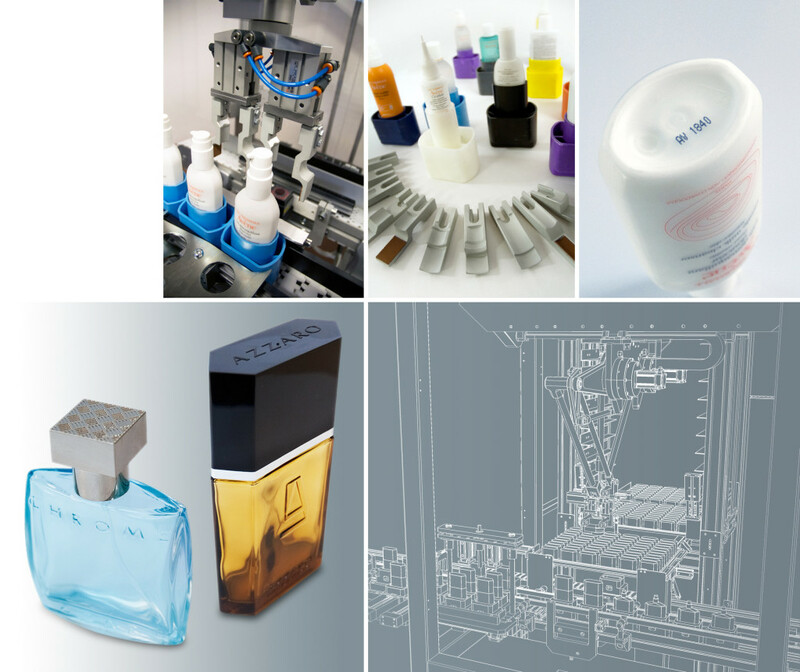 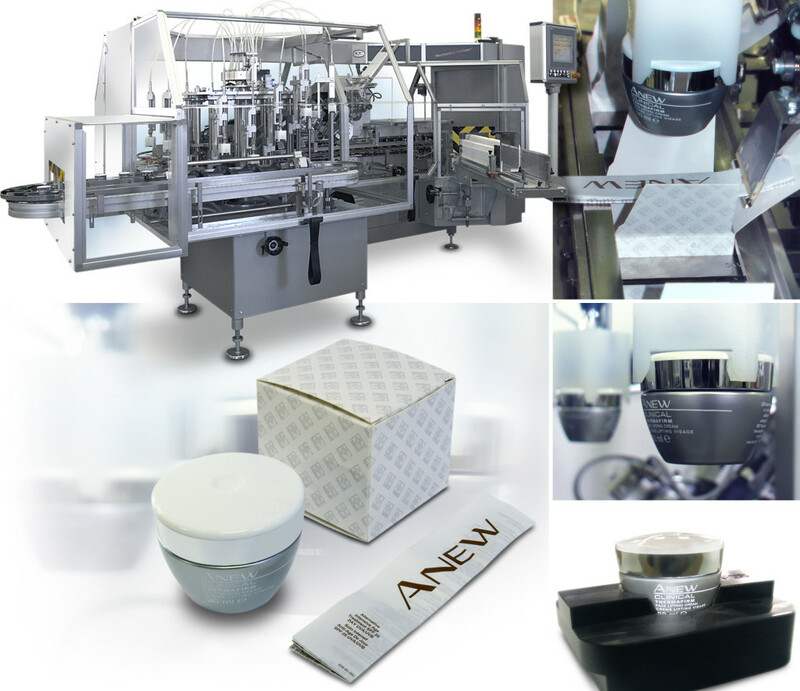 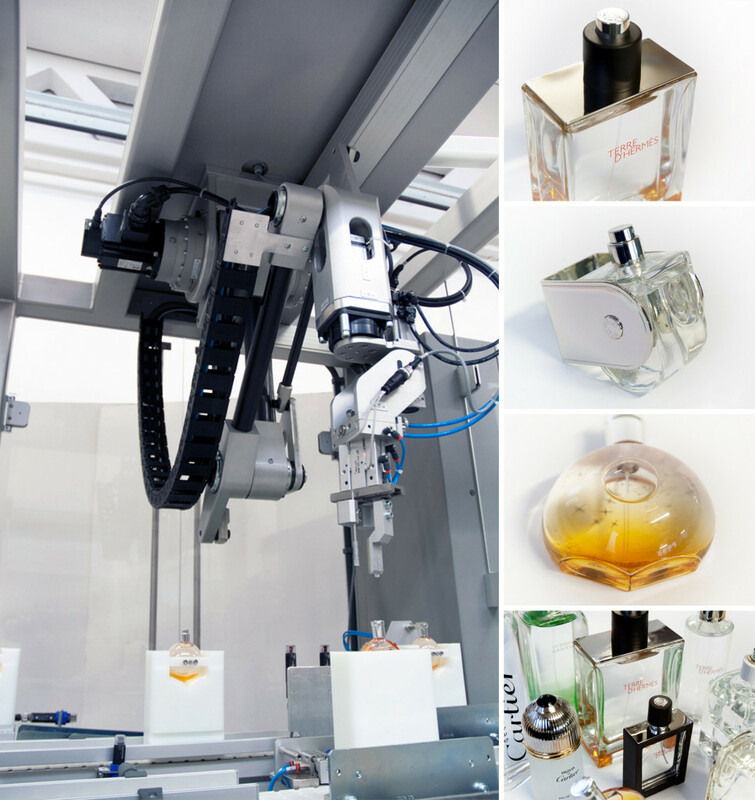 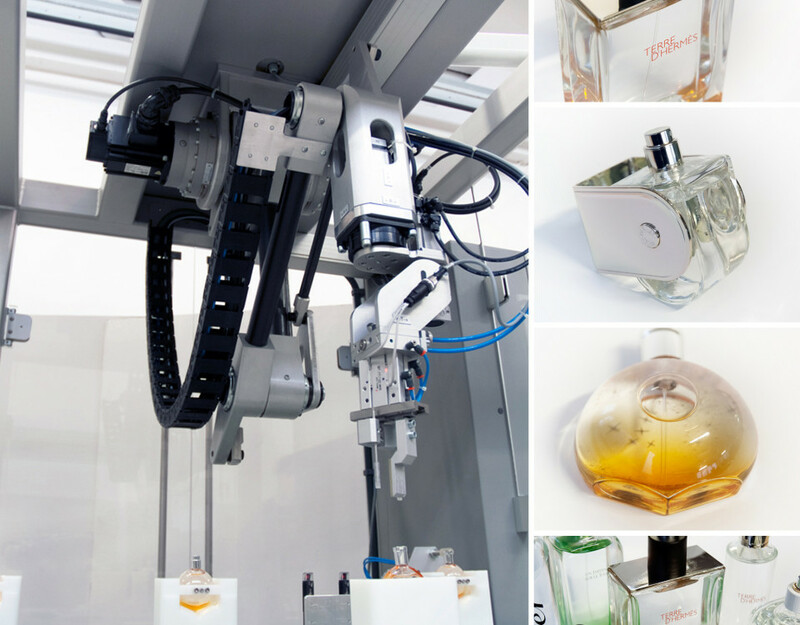 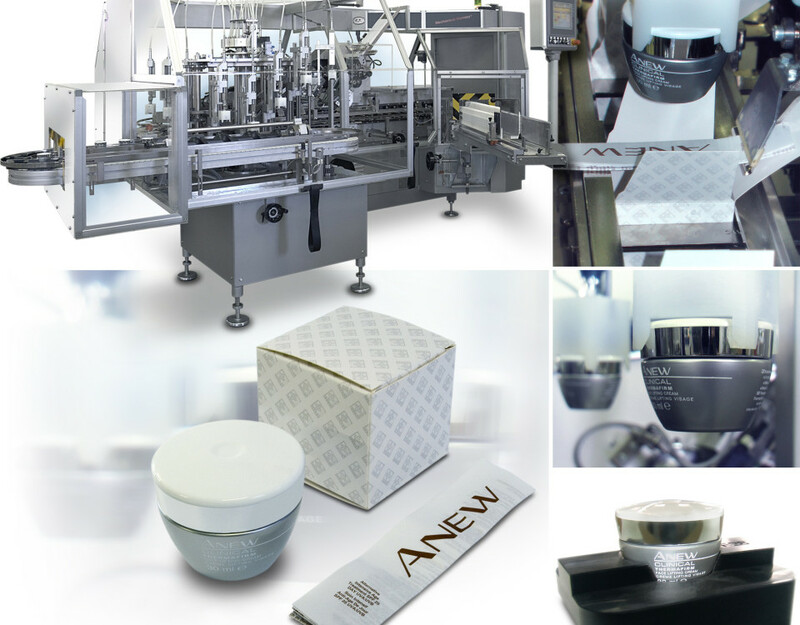 Beauty & Business confirm their full confidence in CAM by purchasing a complete packaging line for vials for hair care. 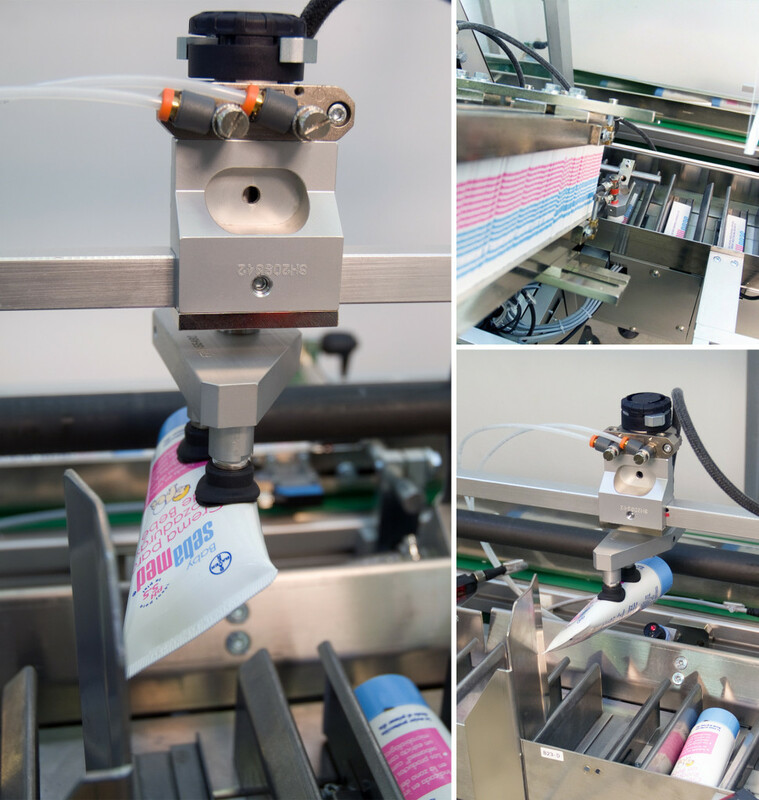 The HV cartoner, in special execution for cosmetic presentations, is equipped with a special version carton conveying system and with motorised upper contrast belts to avoid scratching or marking of carton lower panel. 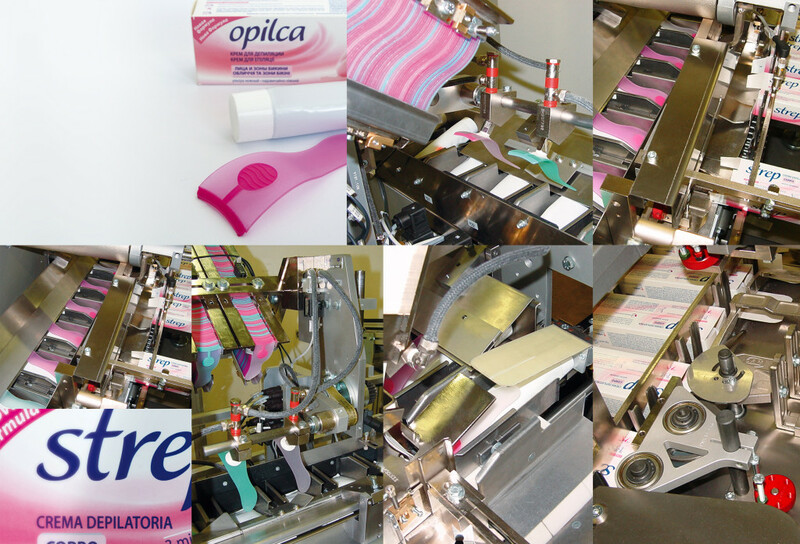 The line provided lends itself to the production of blisters for either flat or convex tablets, plus leaflet in a tuckin closure carton. 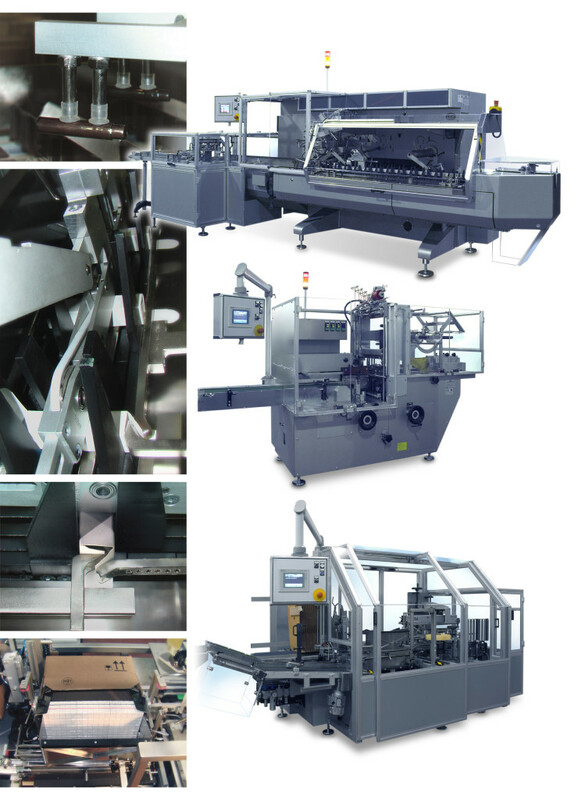 It has been tested at an output speed of 600 cartons/min running with one blister.